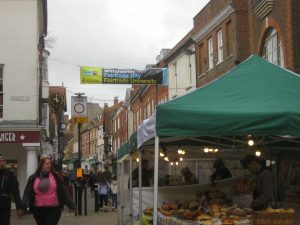 We were invited to have a stall at the Ukulele Festival in Winchester and had a very good day. 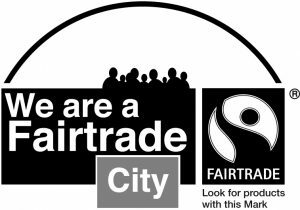 We had another very successful Fairtrade Fortnight in 2018 with many events taking place across the city. 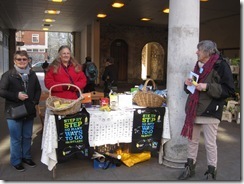 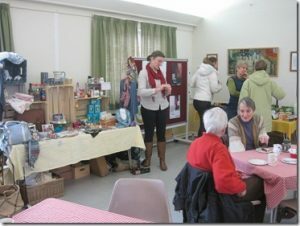 We had a busy and successful Fairtrade Fortnight with more events than usual. 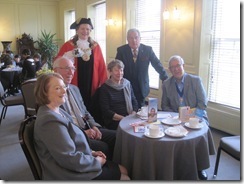 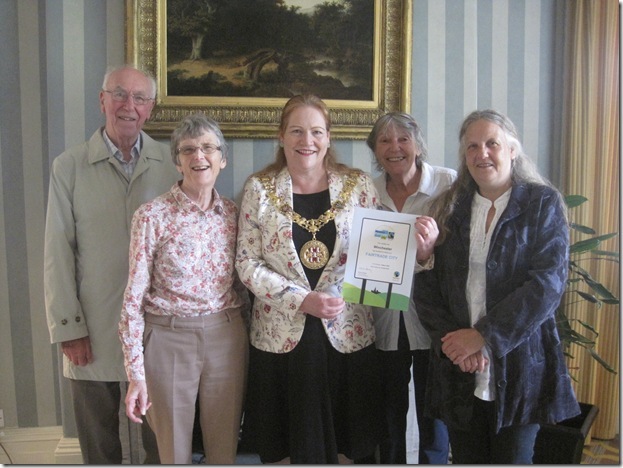 Our application for renewal of Fair Trade City status has been approved by the Fairtrade Foundation and the certificate was presented to the mayor, Councillor Jane Rutter, at Abbey House on 27 July 2016. 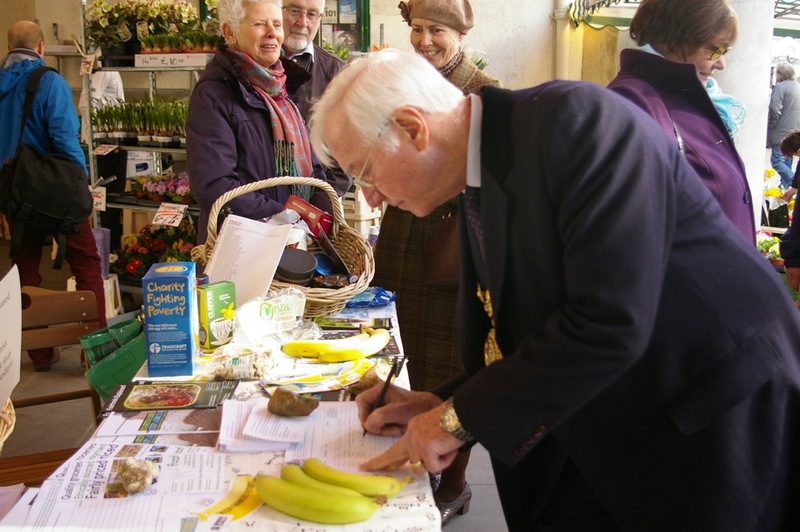 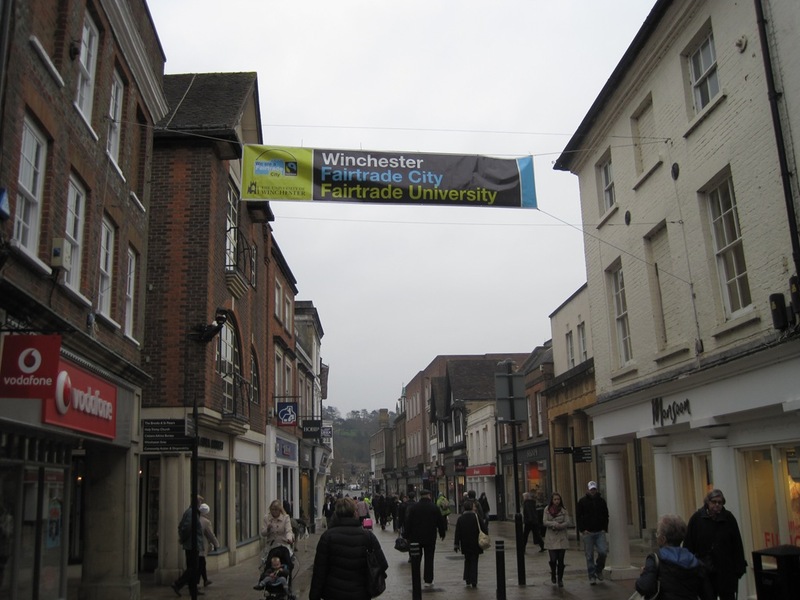 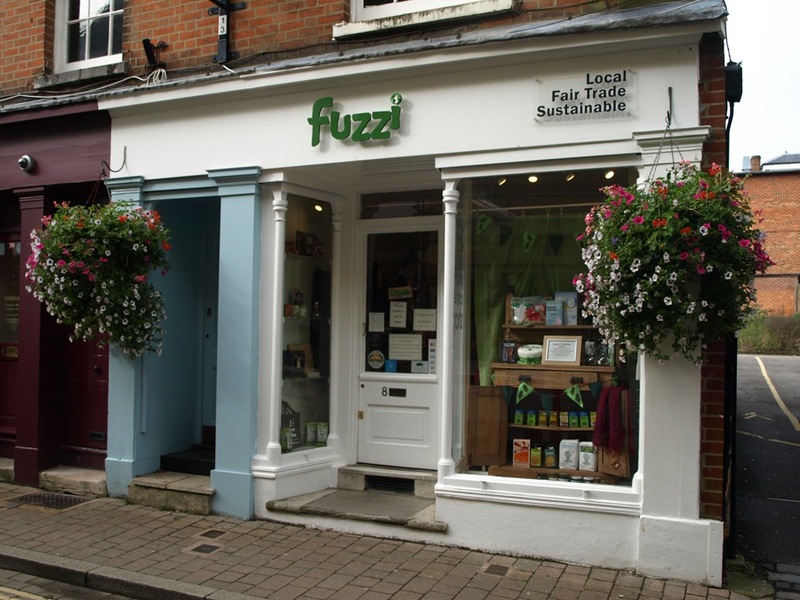 This year’s Fairtrade Fortnight has been one of the most active since Winchester first gained Fairtrade City status in 2008. 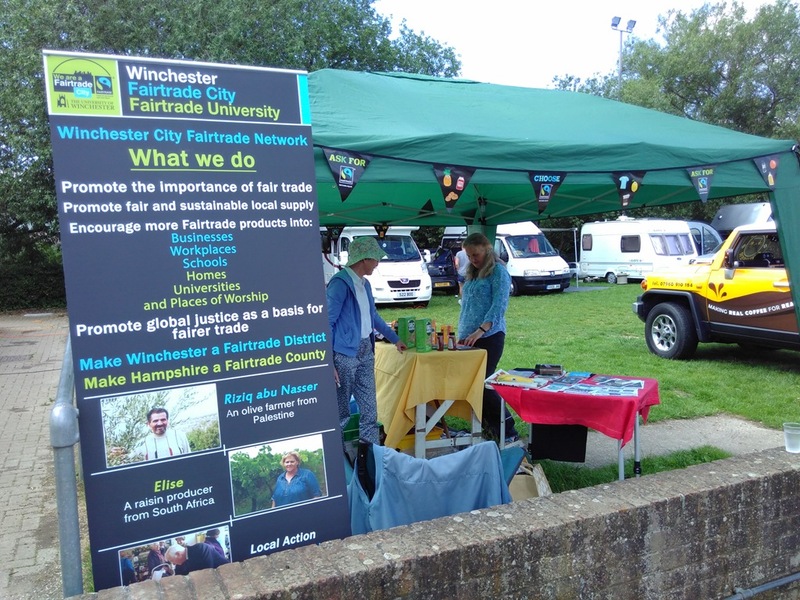 Two excellent talks – one by Agnes Sitjar of the Winchester Filipino Community and the second by Becca Rowland (photo at the side), South East representative on the Fairtrade National Campaigner Committee. 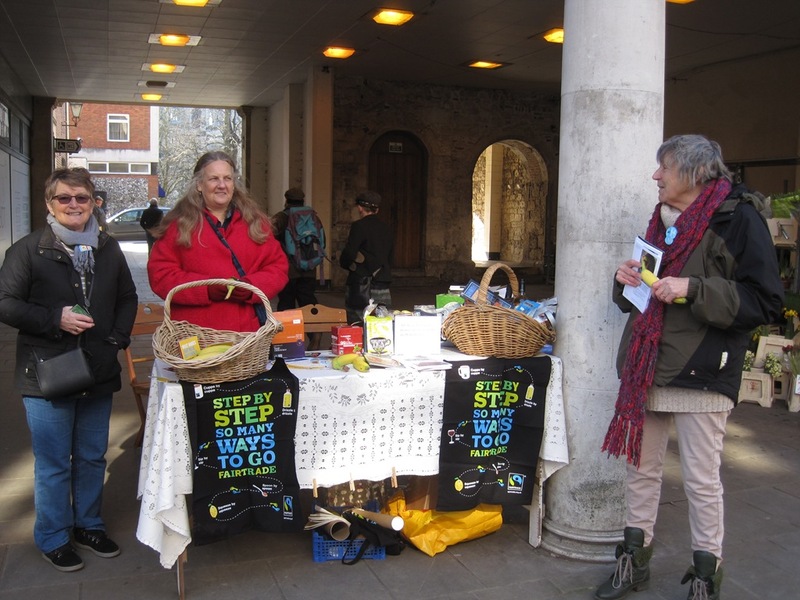 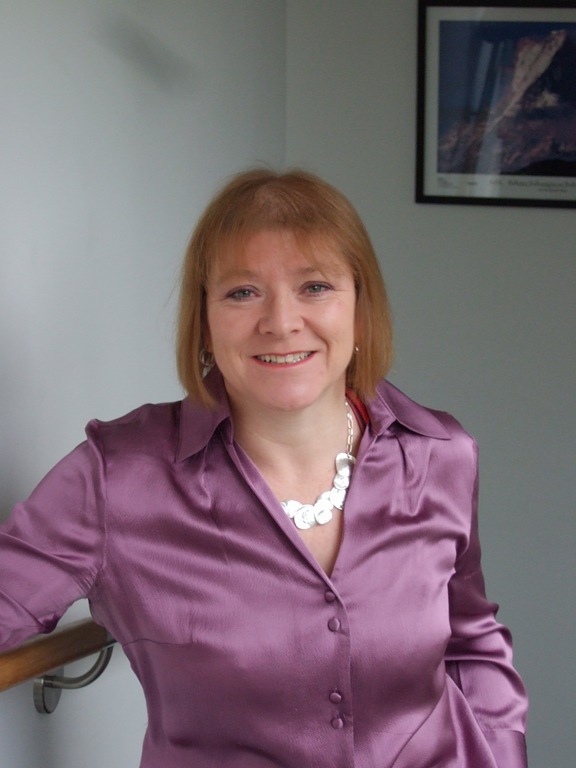 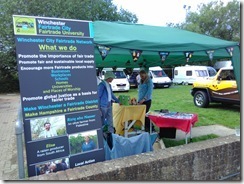 Co-operatives and Fairtrade – a perfect blend – A talk by Helen Carter, a Regional Board member of the Co-operative and member of the Solent Area Committee. 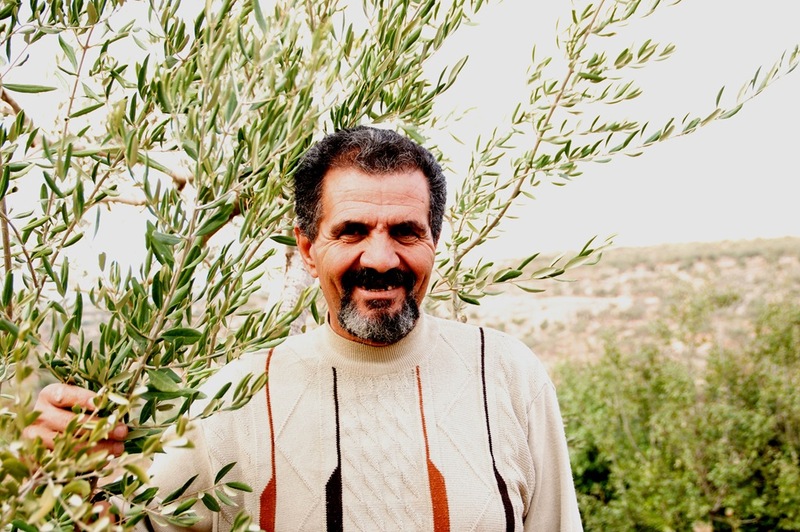 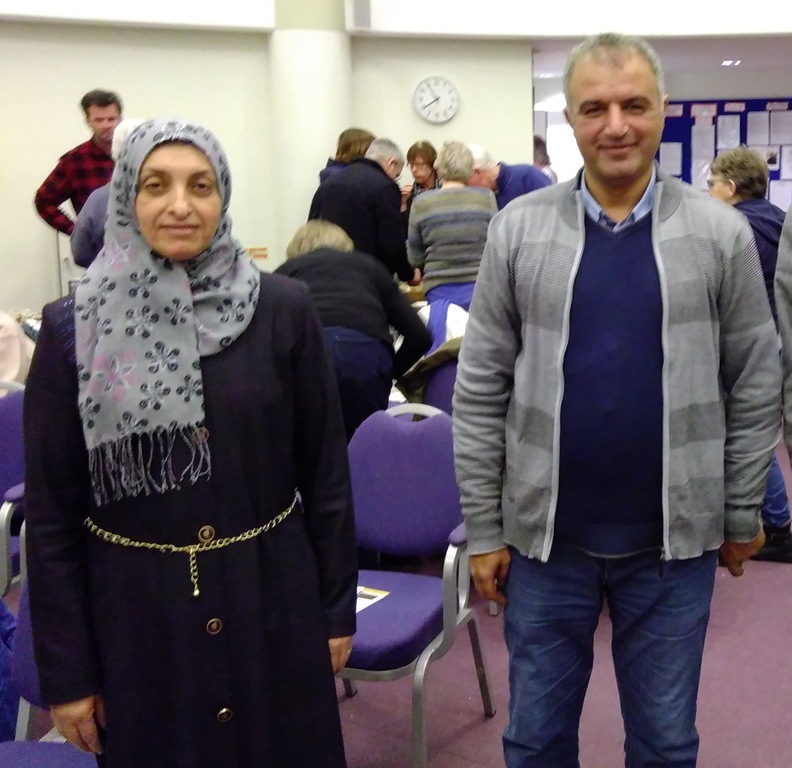 Palestine – a story of Fair Trade under Occupation – Talk by Taysir Arbassi, Director of Zaytoun in Palestine, and Riziq abu Nasser, an olive farmer from the village of Deir Istyn. 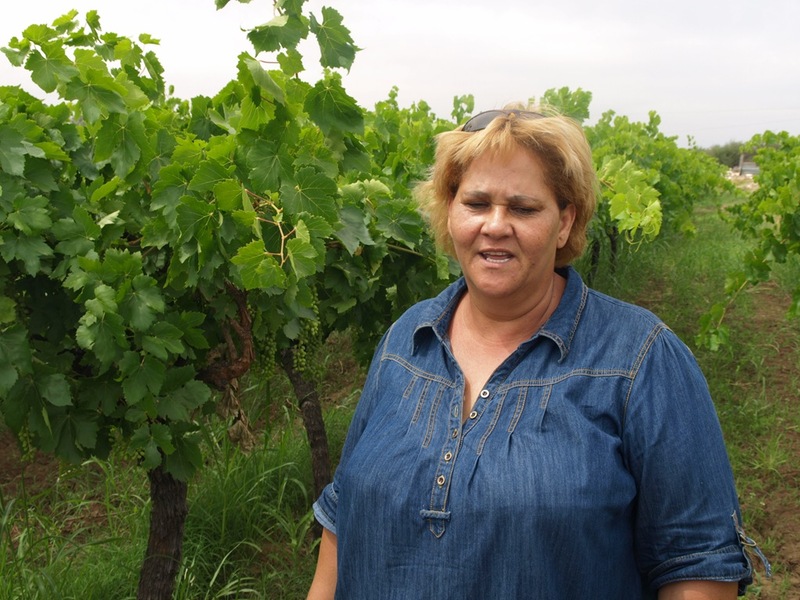 Meeting Fairtrade Producers in South Africa – Talk by Rosemary Dunhill and David Lloyd. 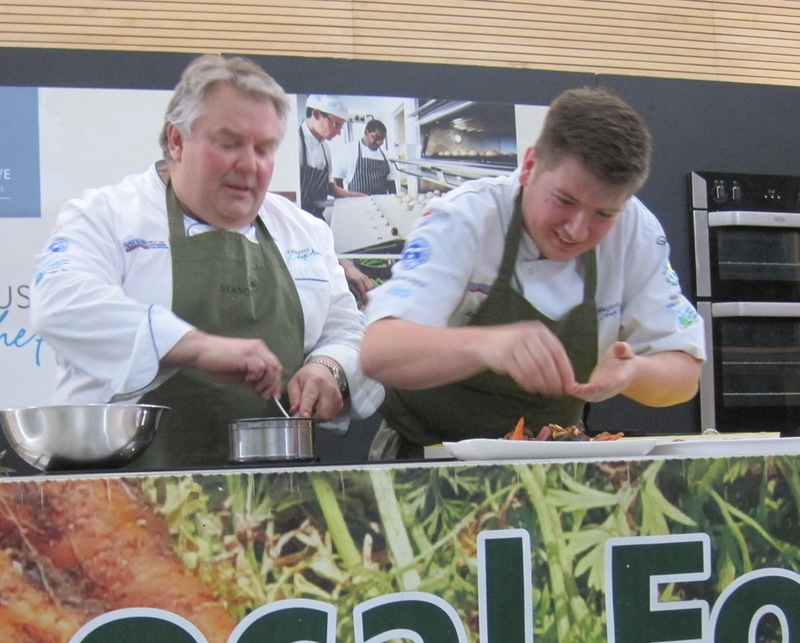 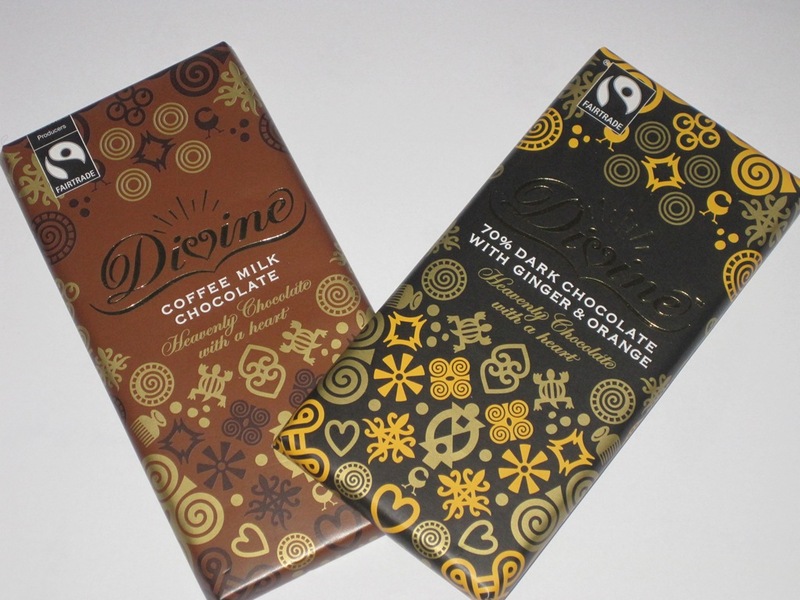 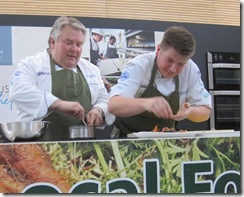 A talk by David Greenwood Haig of Divine Chocolate. 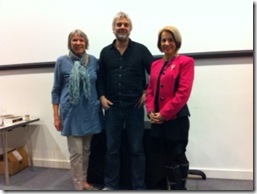 Included a talk by David Pain of Christian Aid. and a Fairtrade Fashion show put on by students at Winchester University at the Tower Arts Centre. 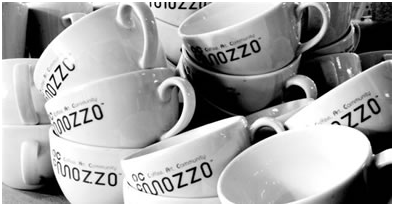 Included a talk by Grant Lang of Mozzo Coffee. 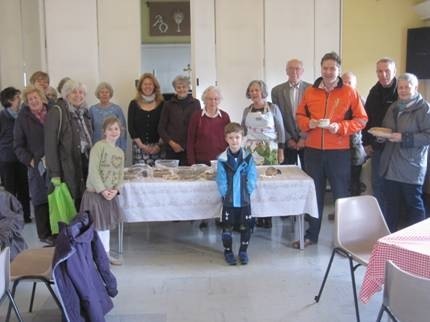 Fairtrade in the U.S.A. – A talk by Charles Hirom of the Gosport Fairtrade Group, given at the United Church. 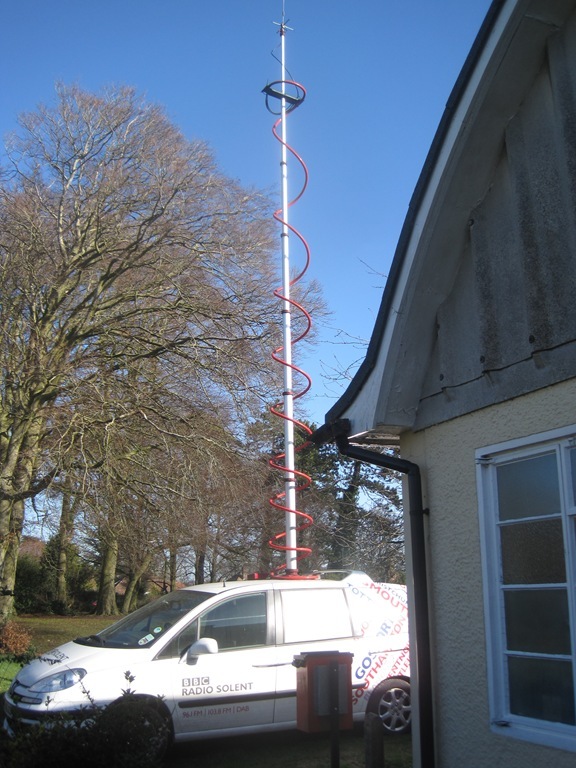 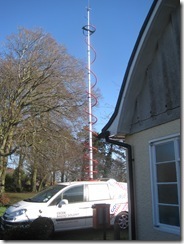 The early years of the Network’s existence. 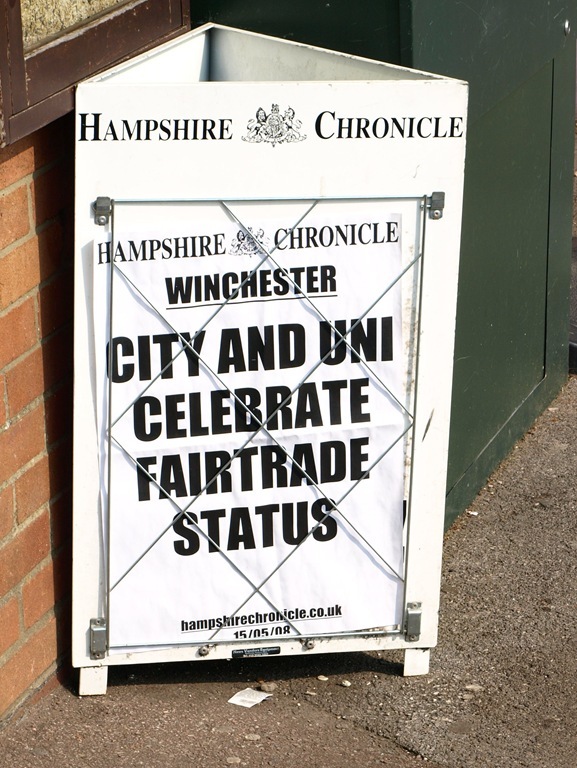 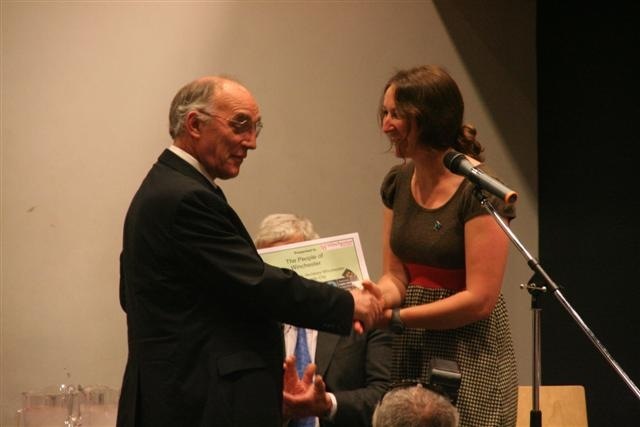 Announcement of the award of Fairtrade City status for Winchester. 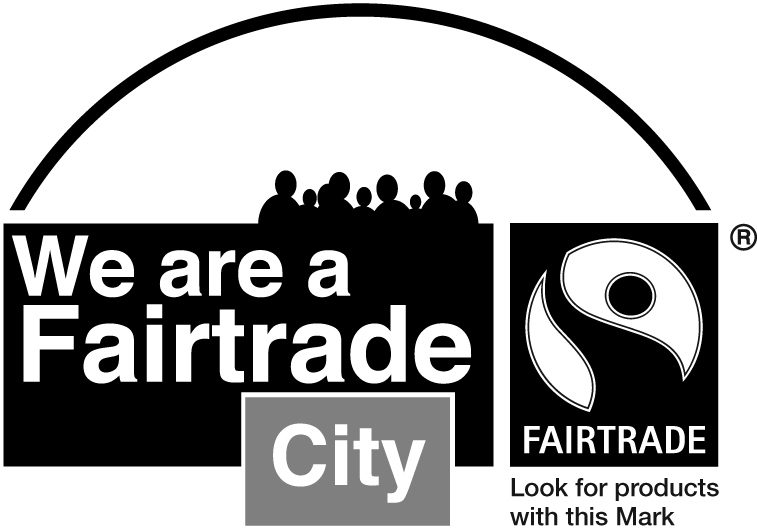 A talk by Bernard Carré, Vice-Chairman of Southampton Fair Trade Group and founder and organiser of Vandamanu Fair Trade.